The gigantic success of Mohanlal starredLucifer has bolstered the position of Prithviraj Sukumaran as one of the most promising directors to look forward to. Well, the movie buffs in the town have got something interesting to cheer for. The actor turned director has taken twitter at 2:20 am today and tweeted about his sleeplessness. The reason that he cited was Murali Gopy, who according to the star, had penetrated a thought into his head. Now, the thought must be something that leads to the next collaboration between the duo. The tweet evidently commented that the thought would be something that he is going to direct next. 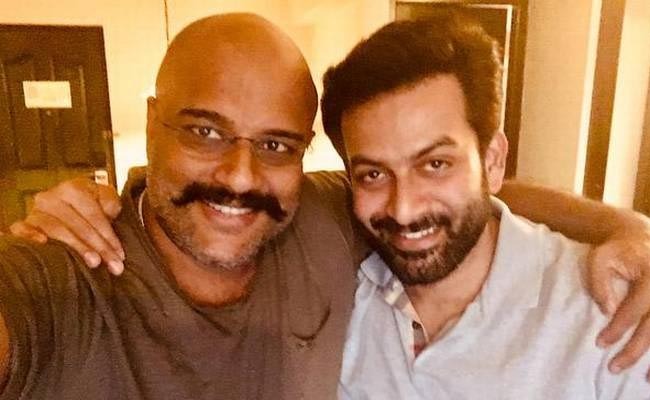 Complaining about Murali Gopy’s idea, which offered him sleeplessness, Prithviraj’s tweet is sure to offer sleepless nights for his fans in the coming days.